Triangle Farms is a 6th generation family farm and is one of the most diverse farms on the West Coast of the United States. We produce turf, forage and native grass seeds as well as legume, native, wildflower, forbs, garden flower, herb, cover crops and pollinator seeds for wholesale and government agencies throughout the world.  Triangle Farms specializes in the seed production and processing of many different seed crops from various types of grass and forbs, both native and domestic, to vegetables, flowers, herbs and forages. Our wide range of production creates a broad portfolio which spans over 114 years of experience in the agricultural industry. Annually we produce over one-hundred different seed crops, both native and domestic, we also process, blend and package as needed to provide finished premium products direct from our farm. Along with seed production, for wholesale and retail, within the Triangle Farms Group, we also offer contract production and custom seed processing to other companies. Our staff has experience in wild land seed collection of native seed and has done many selections on various different species of seeds. With over twenty years of specialty seed production, for several hundred different types of species, we have the expertise to deal with a multitude of crops. We offer custom packaging from 1 gram to 50 pound sacks. 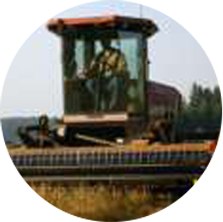 Triangle Farms also offers seed cleaning. 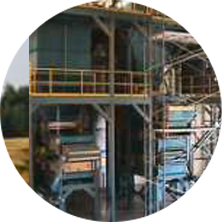 Our seed cleaning facility can handle a capacity, in seed lot sizes, from a few pounds to over 55,000 pound lots under a broad range of conditions. This experience and open-minded attitude has helped this family endure and adapt to our changing World’s markets. Triangle Farms is located in the foothills of the Cascade Mountain Range at the edge of the fertile Willamette Valley near Silverton, Oregon. The Willamette Valley is one of the most diverse and prime agricultural areas in the world, producing over 200 different commodities. The Oregon climate excels in producing cool season grasses and Christmas trees. This area is known for the high quality products that are produced here (Oregon Grown). 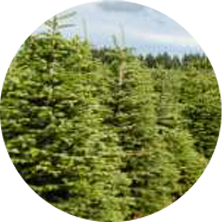 Triangle Farms is a primary west coast supplier of cool season grasses and Noble Fir, Douglas Fir and Nordman Christmas trees. Due to the diversity of the land we manage, our diversity extends into Timber and Livestock production. Land that is not suitable for our main production produces Douglas Fir Timber that is used mainly for building houses throughout the world. 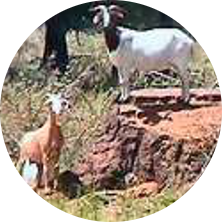 Some of our remaining land is also used for the production of Meat Goats and Beef Cattle. These enterprises, while less marginable at times, helps us provide steady employment.